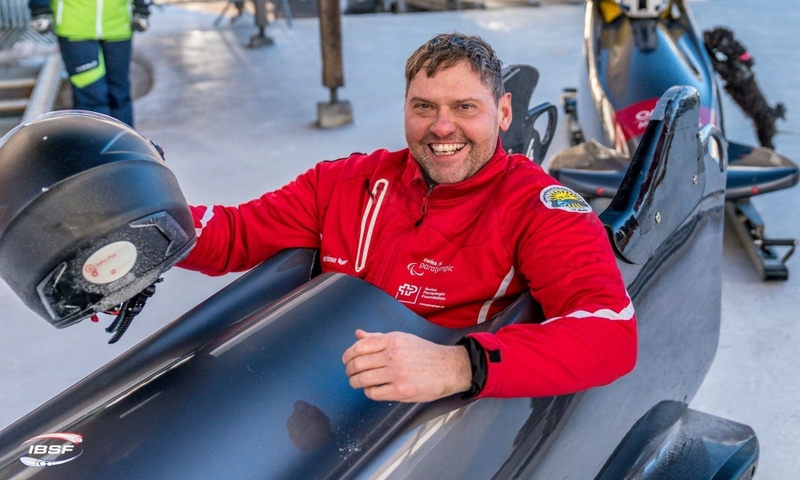 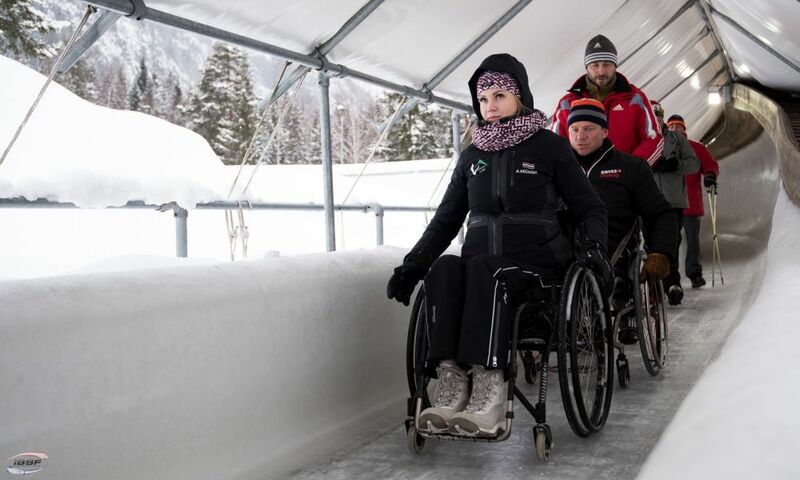 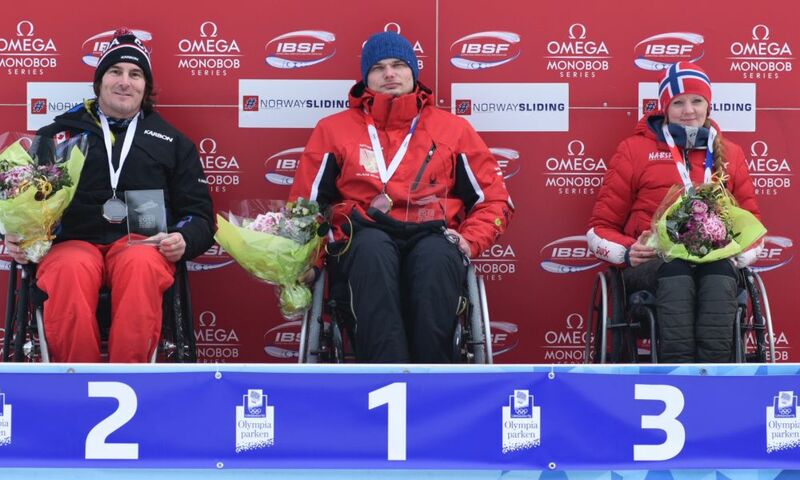 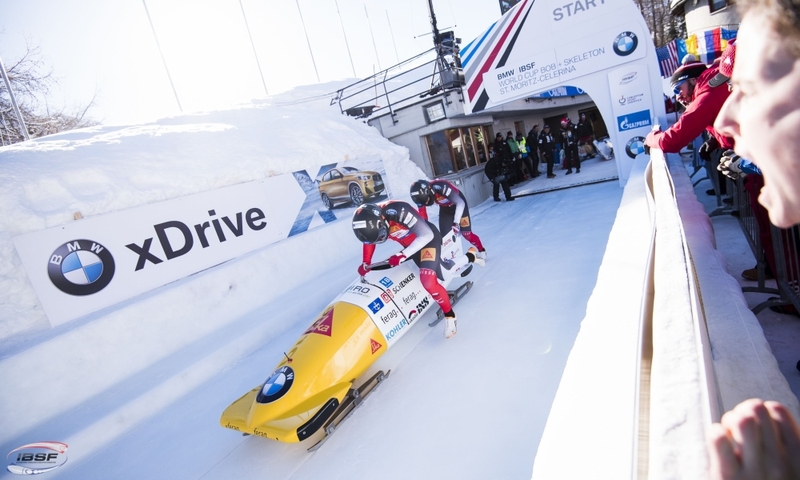 St. Moritz (RWH) St. Moritz (SUI) is host of the IBSF Para-Sport World Championships 2017 this weekend (4 + 5 February). 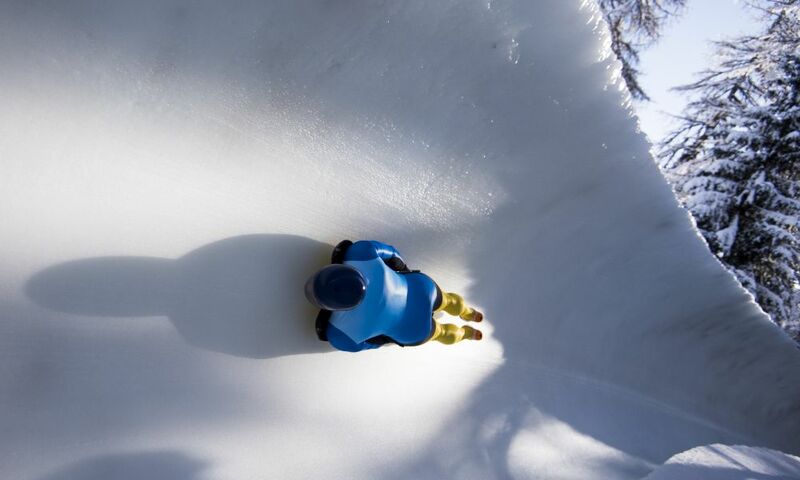 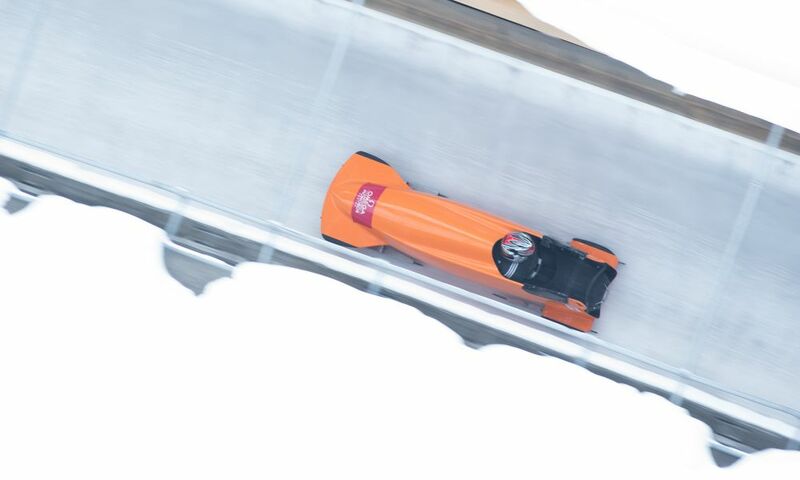 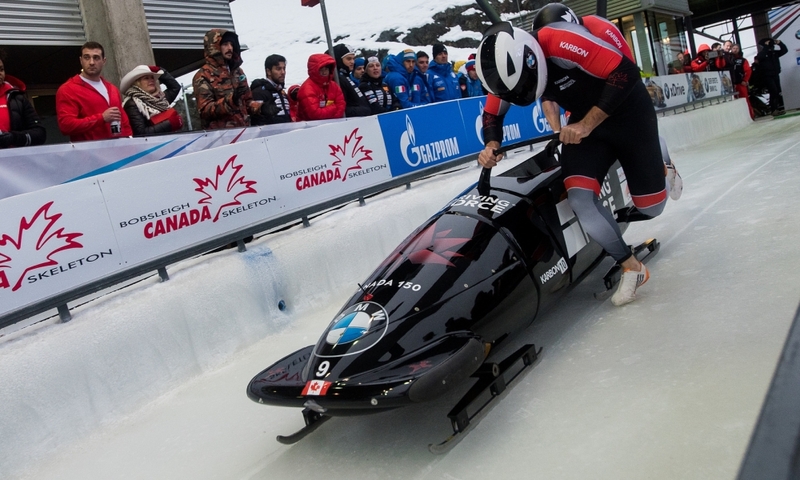 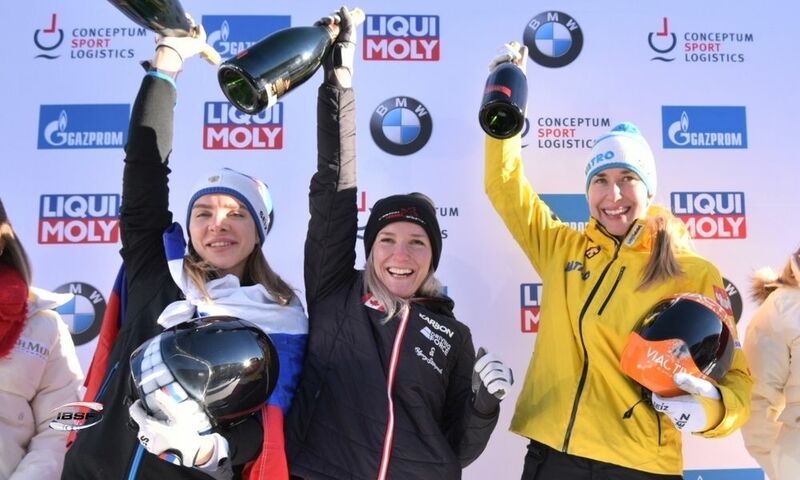 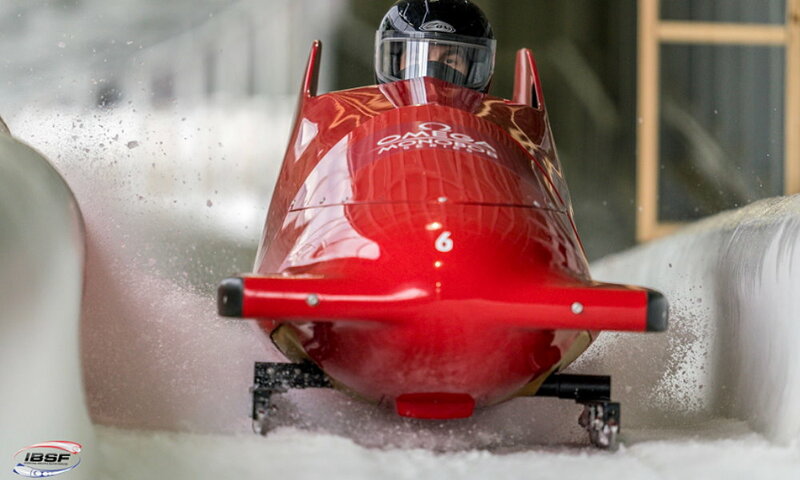 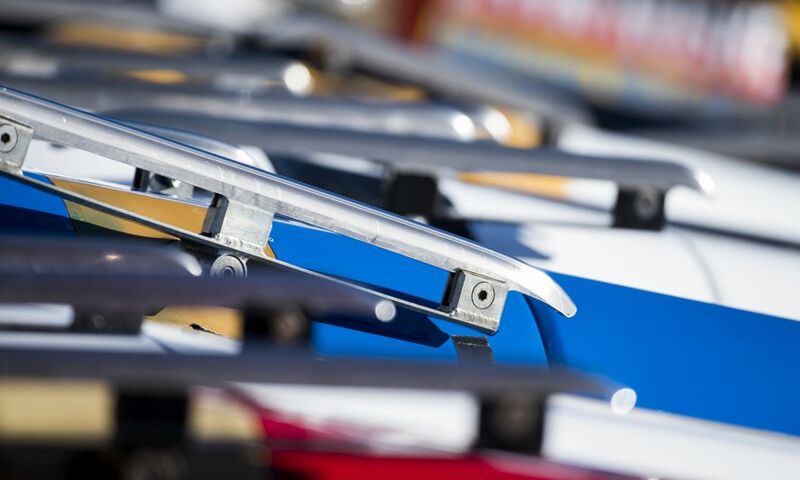 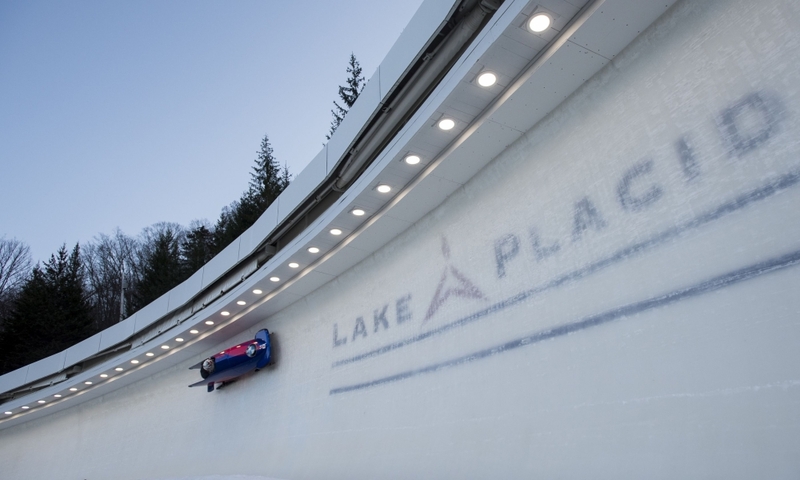 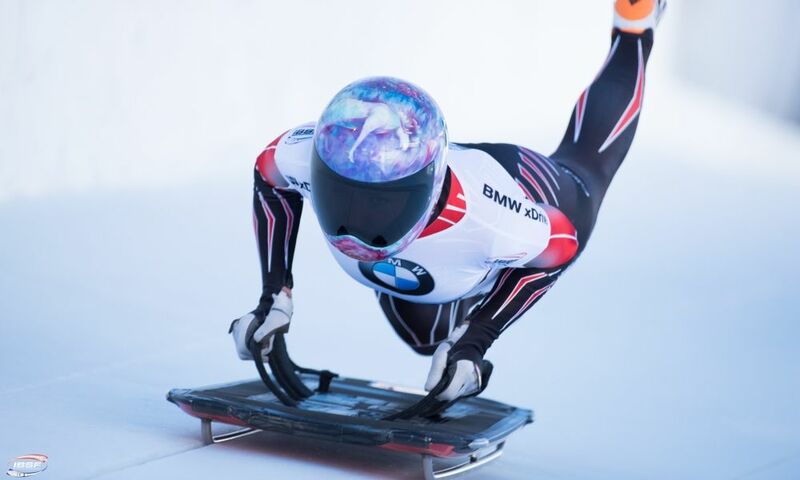 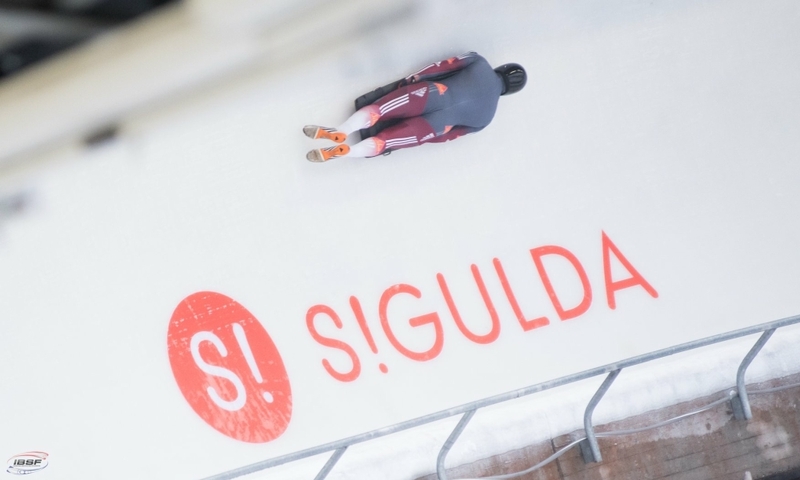 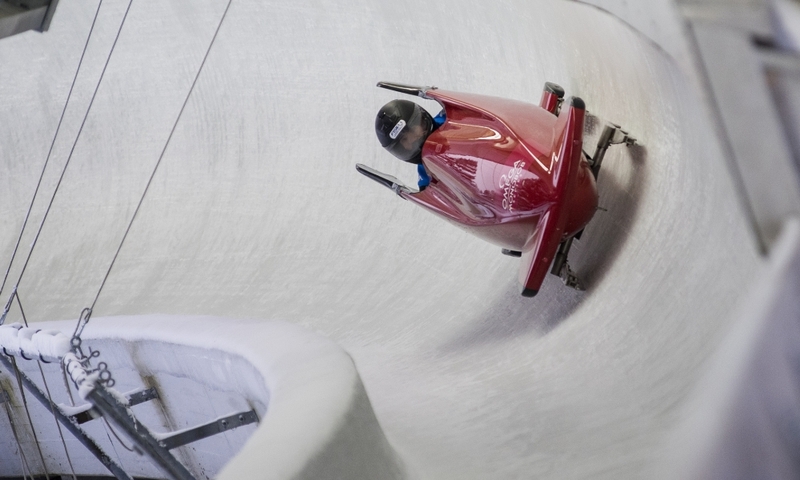 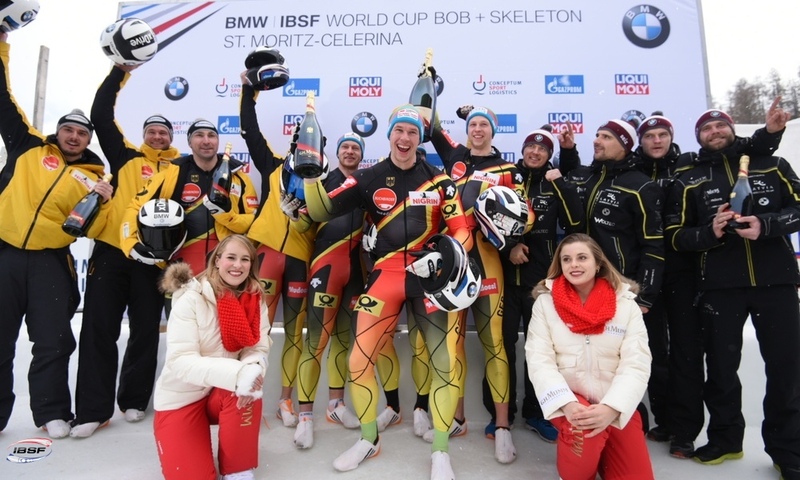 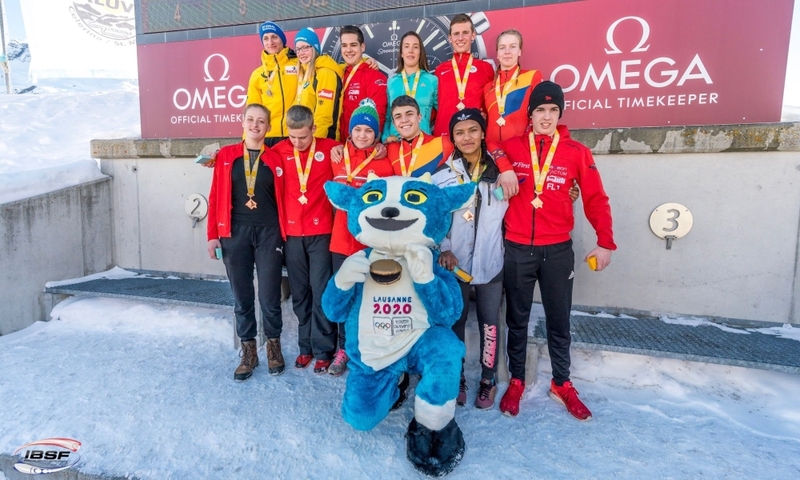 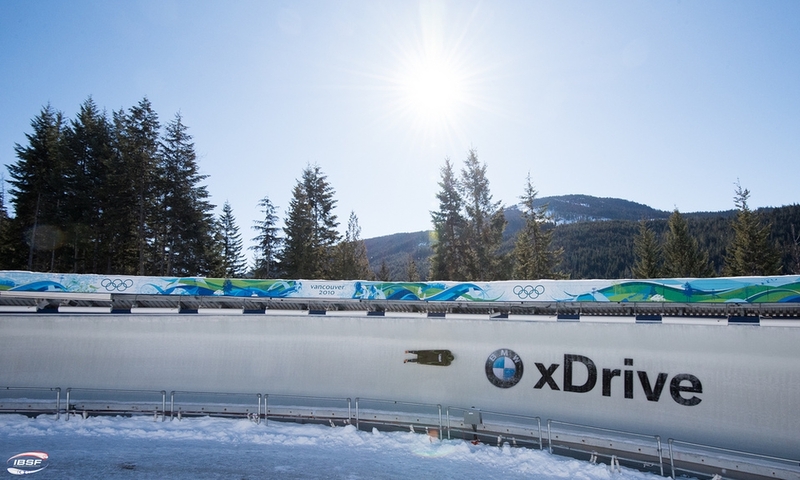 Athletes from eleven nations (AUS, AUT, CAN, ESP, EST, GBR, LAT, LTU, NOR, SUI, USA) are currently training on Olympia Bobrun St. Moritz-Celerina, to compete for World Championships gold, silver and bronze for the second time after 2016. 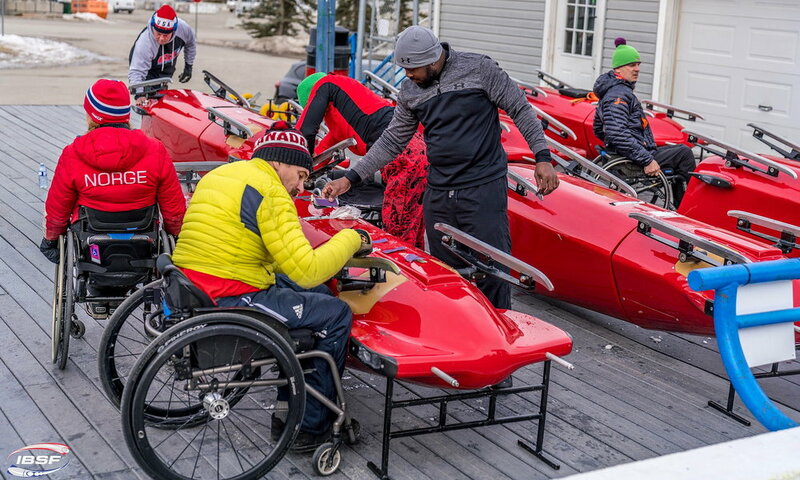 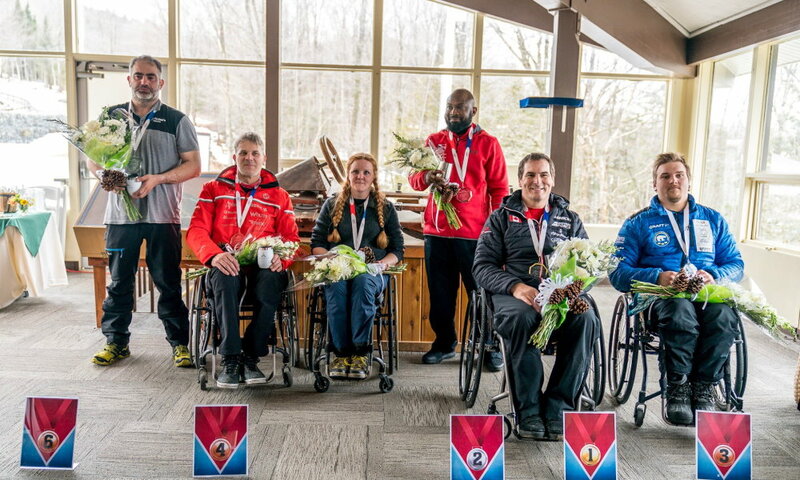 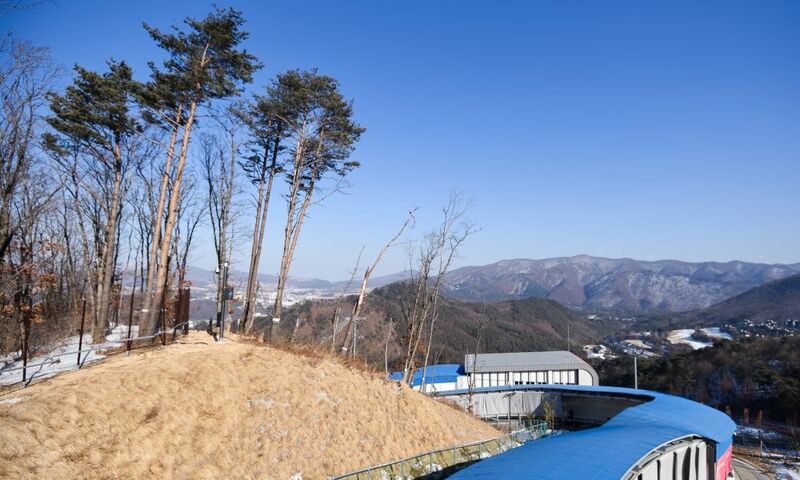 Para-Skeleton athletes will join the races as forerunners. 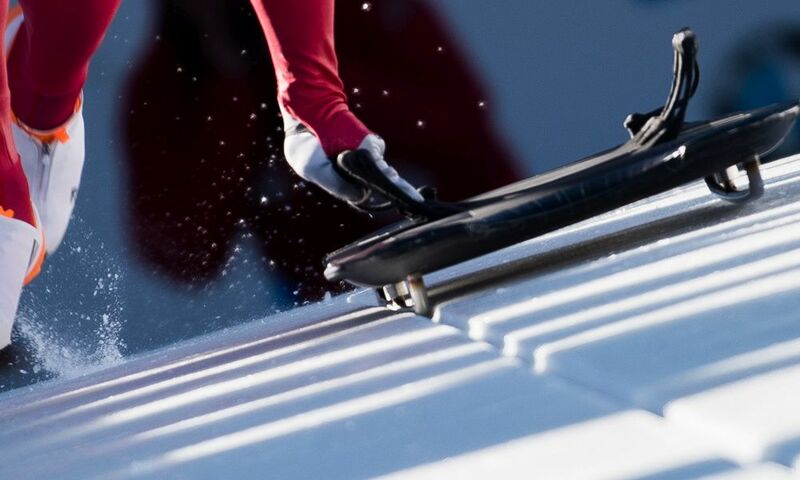 With four registered athletes, this discipline will not count as World Championships this winter.